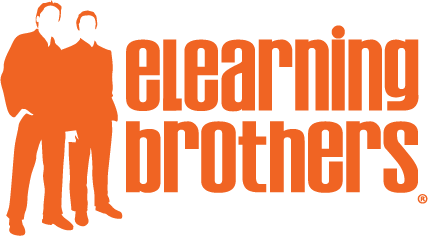 Brother Bryce will walk you through how to get started with the NEW eLearning Brothers Articulate Storyline games. Learn how to update NEW versions of the templates as well as the basic layout of all the Storyline games. In this short tutorial Brother Jeff will walk you through how to get started with the old eLearning Brothers Articulate Storyline games. Learn how to update the old versions of the templates as well as the basic layout of all the Storyline games.